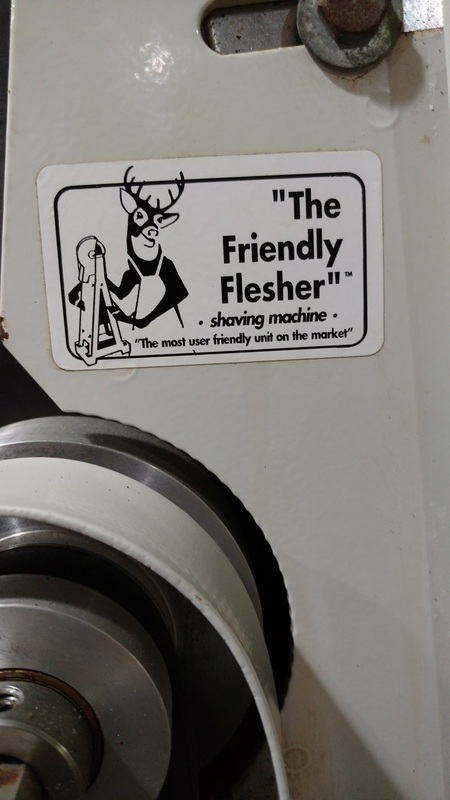 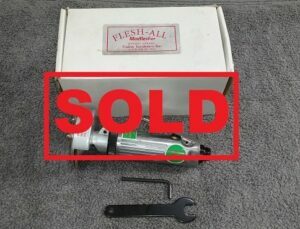 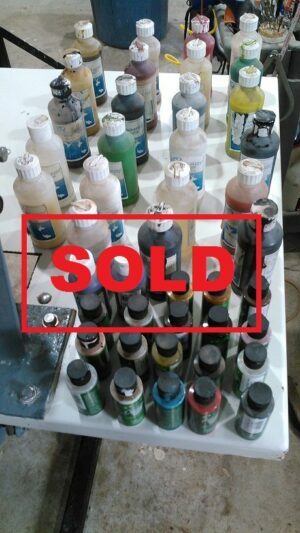 This used Friendly Flesher fleshing machine is in very good condition. 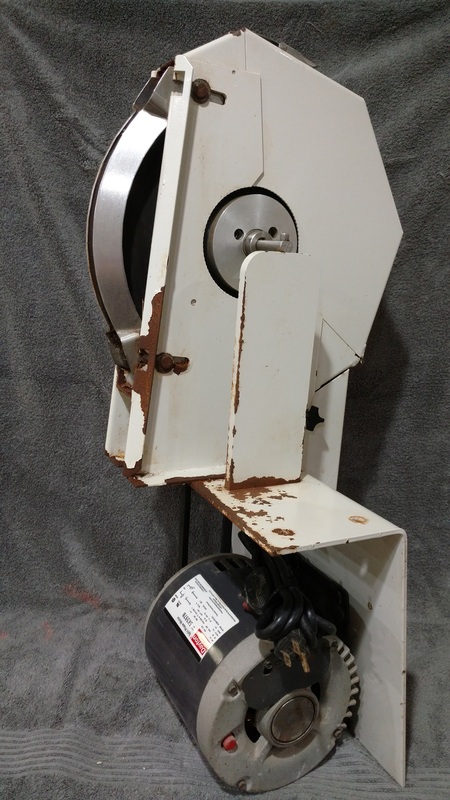 A well made, heavy duty machine that runs a 12″ blade with 1/2 HP single phase electric motor. 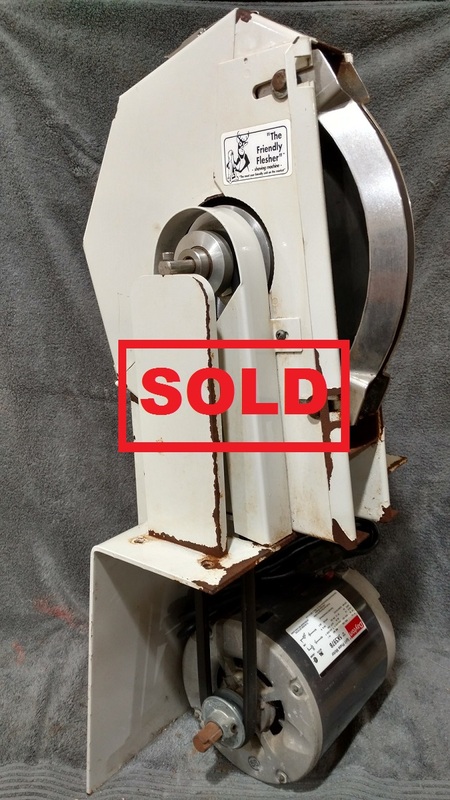 The blade is very easy to change on these machines which also has a stainless steel arbor as well as guards (No plastic guards). 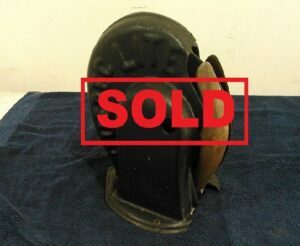 This one has been very well cared for and has plenty more life left in it.